Have a barky dog? Love him but you’re tired of the noise? 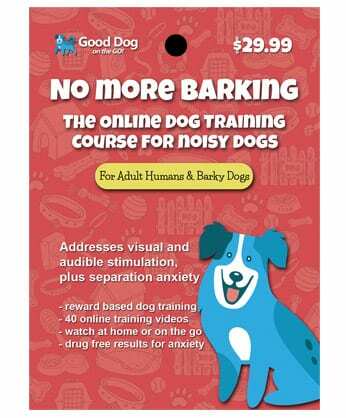 No More Barking addresses visual and audible stimulation, plus mild separation anxiety, that can lead to excessive barking. No drugs here. 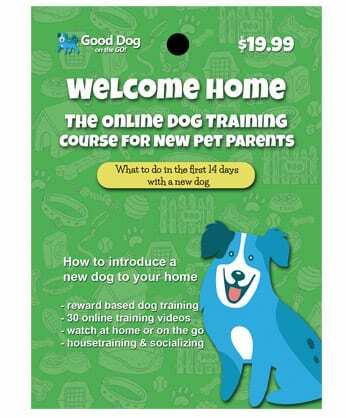 This is a natural, reward based dog training program. Includes 41 online training videos. Watch at home or train on the go. 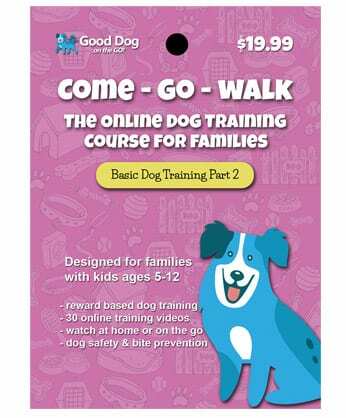 This course is designed for adult humans and barky dogs, not children. 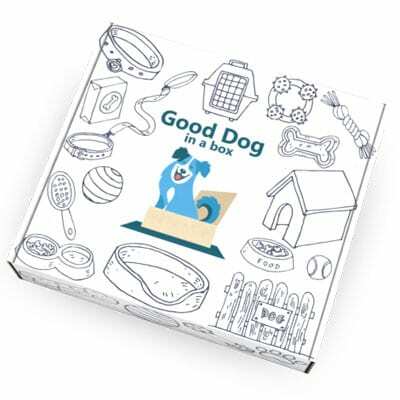 Watch how the Good Dog on the Go Online Training Courses work: No More Barking is designed for dogs that are reactive to visual and sound stimulation and who suffer from mild separation anxiety. 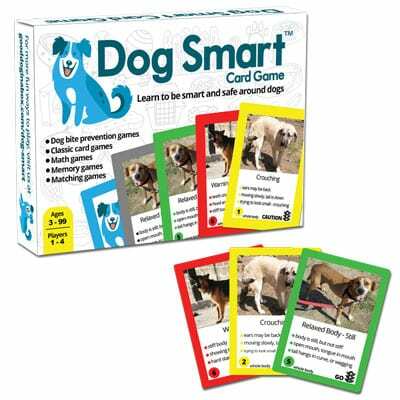 Reward based dog training exercises include attention games, sit, down, go to your mat, stay on your mat, targeting, wait at the door, meet and greet at the door, teaching to be quiet when the doorbell rings, using food dispensing toys, and Tellington TTouch exercises for stress reduction. This is not an instant fix program. Each dog will learn at their own pace. Individual circumstances will effect the length of time needed to practice some exercises. Repetition and consistence is key for getting positive results. Although some of our exercises are kid friendly, this program in its entirety, is not recommended for children. We also suggest consulting a veterinarian for more severe anxiety issues. 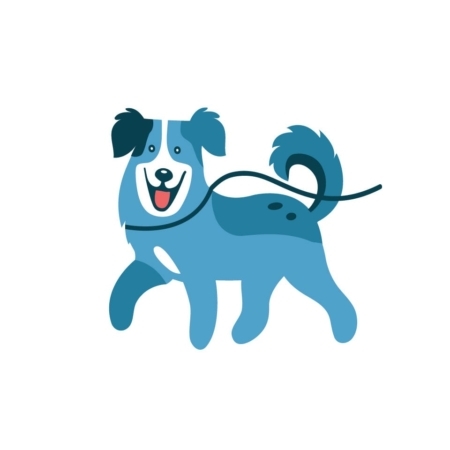 Our program does not address aggressive or fear based behavior in dogs, which requires the assistance of a reward based dog training professional.